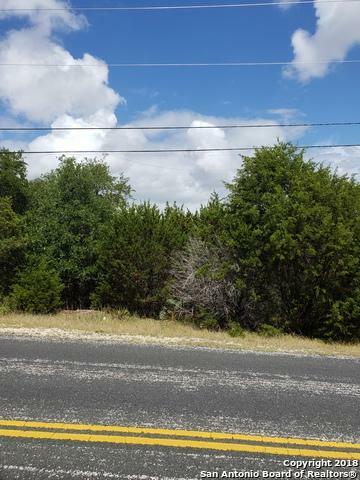 Lot in desirable area of Timberwood Park. Plenty of mature trees on lot surrounded by nature. 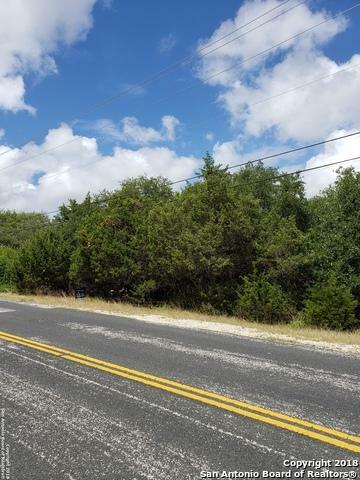 Lot is near shopping center, medical center and restaurants. Serene and beautiful area to build your dream home. No city taxes. Listing provided courtesy of Havward Jackson of Jackson Realty & Assoc., Llc.